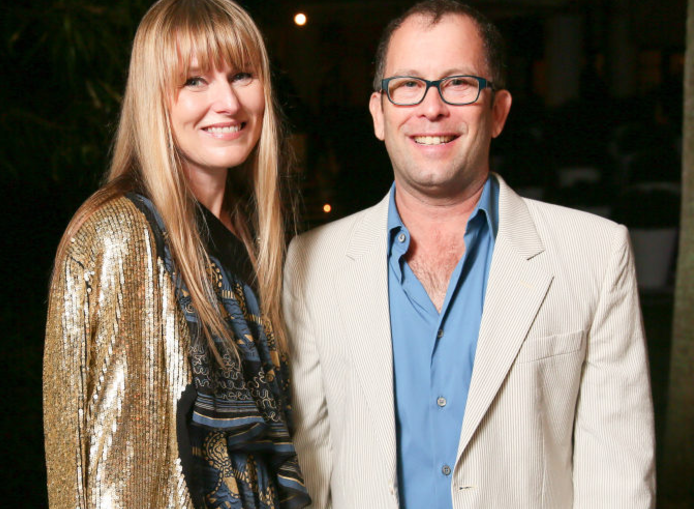 Monday night, the Setai Miami Beach kicked off Art Basel Miami Beach with a celebration of iconic Italian artist Gaetano Pesce. Lindemann, a Miami investor, real estate developer and art collector, owns 2,736 acres of lush Cumberland Plateau hill country southeast of Crossville called Coal Creek Farm. 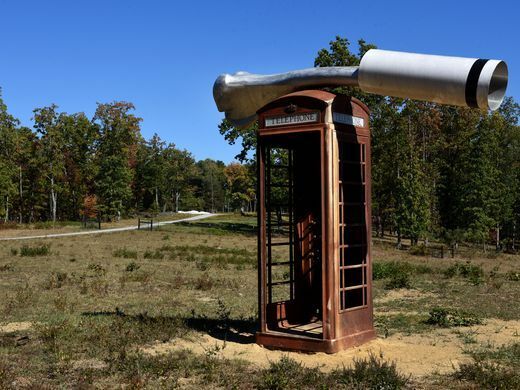 For George Lindemann, it’s an old British telephone booth with a 10-foot long bone on its roof, a massive coat hanger twisted severely out of shape and the trailers of two 18-wheelers standing on end and partially buried. 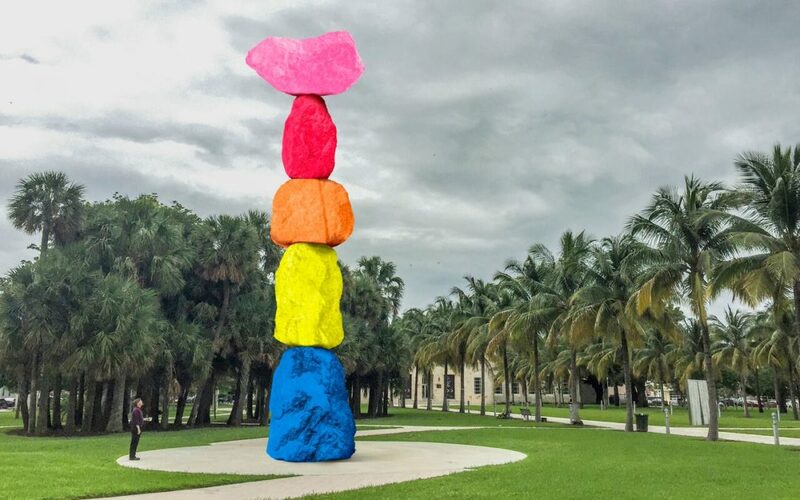 Miami Beach’s Bass Museum has announced an acquisitions initiative that will add “a major work of contemporary art” to its permanent collection every year in the fall over the next decade. The first set of acquired works are a Ugo Rondinone sculpture and a Sylvie Fleury neon installation. 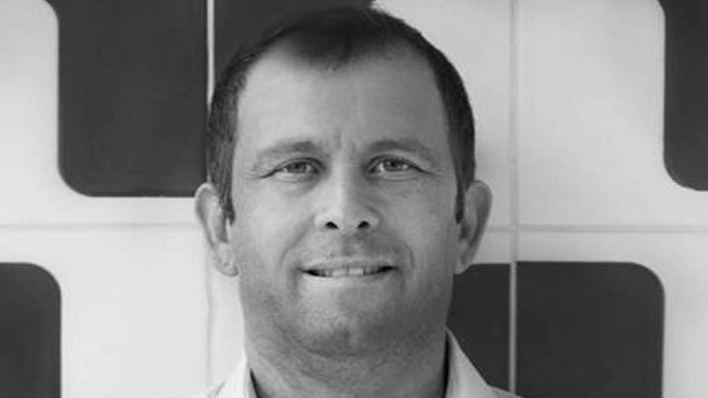 Fleury’s work is currently on view and the date of the unveiling of the Rondinone is not yet confirmed. 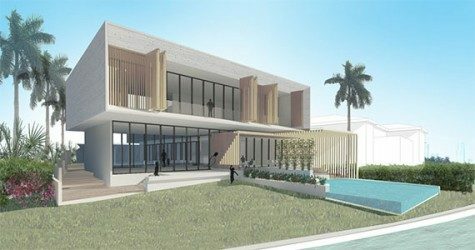 George Lindemann Jr., board president for the Bass Museum of Art and scion of the famed Lindemann family, has just finished building a contemporary mansion in Miami Beach. 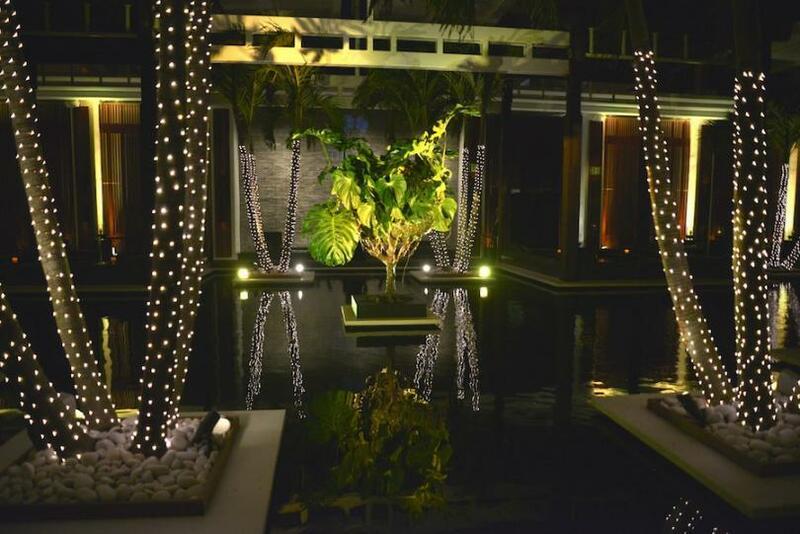 The two-story contemporary measures 7,600 square feet and was designed by Shulman + Associates, an architecture firm known for its work on larger projects like the Soho Beach House and H&M’s flagship store on Lincoln Road. After unanimous bipartisan approval by the State House and Senate, Tennessee Gov. 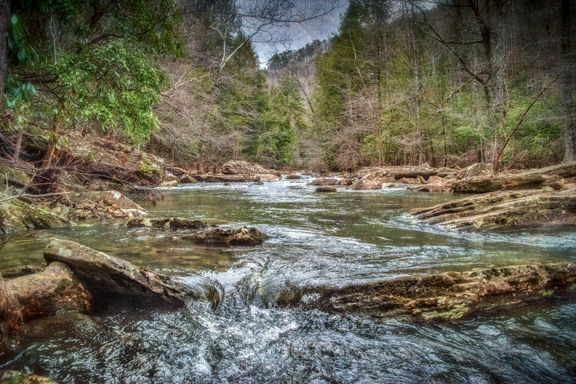 Bill Haslam has signed legislation adding Soak Creek to the list of 15 state waterways designated as Scenic Rivers.